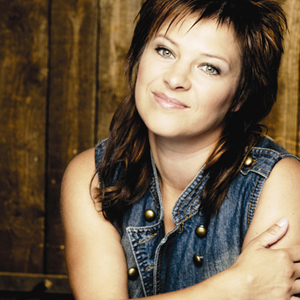 In 1983 she released her first single, Servus, mach's gut, a hit in the Bavarian dialect. Shortly after, in 1984 she released her first full-length album, Servus Nicki. Throughout her singing career, Nicki remained loyal to the Bavarian dialect. She had numerous other titles with great success, including So a Wunder, Wegen Dir, Mei Sch?nster Traum, I Bin a Bayerisches Cowgirl, Samstag Nacht, Doch die Zeit Bleibt Steh'n, and Du Bist in Meiner Macht. The musical range of the 4'11" singer includes styles like rock, calypso , Motown - Soul , Synthpop or even country music . Nicki's biggest hits were composed by Harald Steinhauer, with lyrics by Helmut Frey . In 1999, Nicki committed herself as a patron for the German Childhood Cancer Foundation. In more recent years, Nicki has withdrawn from the entertainment business to focus on her family life. However, in September 2006 she made a comeback with a new album, I gib wieder Gas, but it was not to last. In December, she announced that she would be retiring again, this time citing health reasons. All PR events and 2007 tour schedules were canceled.